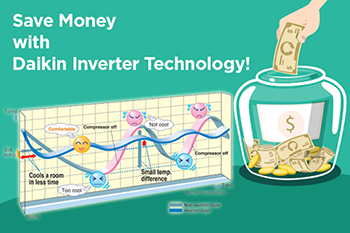 In the previous article discussed what it freon, now we will discuss what the Inverter and Non-Inverter, Inverters are electrical current changes in DC (electric unidirectional) into electrical current AC (alternating electric). 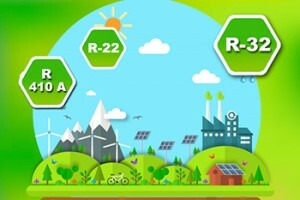 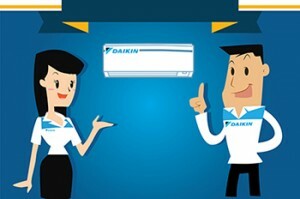 Performance Inverter duty motors regulate the speed of the compressor to produce the desired temperature while for the performance of the non-inverter compressor life if the air temperature in a room hotter, and the compressor will die if the air temperature in a cooler space. 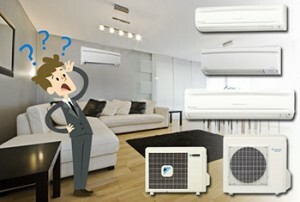 From the above explanation choice is in your hands, choose the air conditioner according to budget and needs.